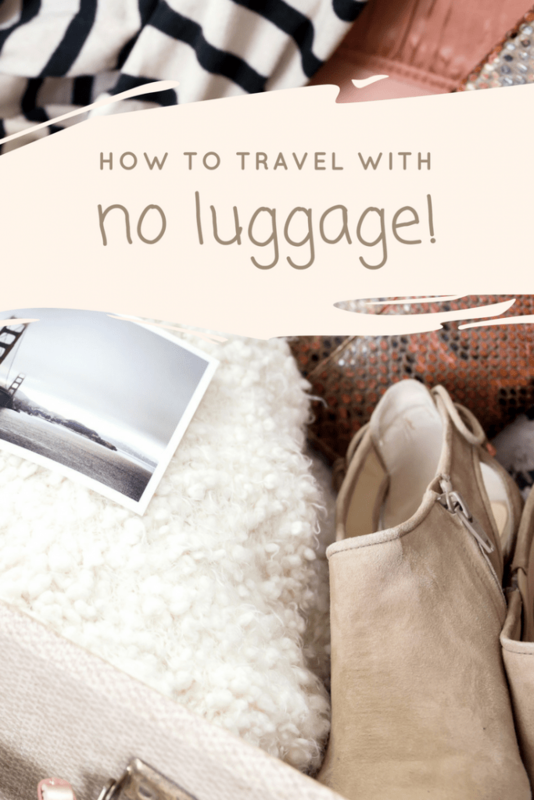 How to Travel with NO Luggage! 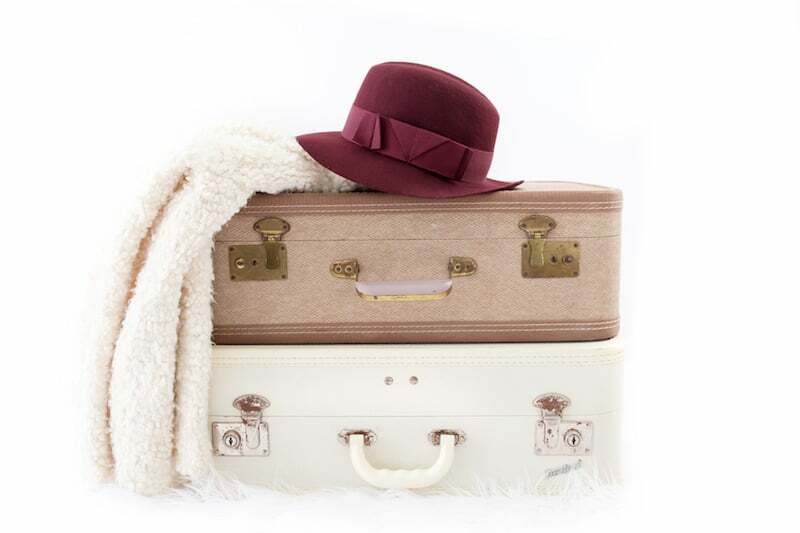 You know the routine, two days before your trip you start to figure out what you want to pack – in your head at least. Then you wait a few hours to decide if that’s really what you want, rearrange everything and in the last two hours before you walk out the door put everything in the bag, plus a few extra things “just in case,” and call it good. Next you’re hauling the bag behind you to the airport and waiting in baggage lines to check in, only to find out you’re going to have to pay extra for that bag. Then inevitably your bag is lost once you land. It’s a total headache. When I heard about Luggage Free I thought it was an interesting concept. Luggage delivery services have been around for awhile, you could always turn up at the post office with your suitcase and ship it ahead but that seemed really intimidating to me. After taking a read through their website and asking about shipping to Morocco it seemed like the company was not only legit but knew what they were doing. My mom was just here visiting and I always have a laundry list of requests for special items to bring. But with only one suitcase to check and multiple stops en-route I didn’t want to saddle her with extra bags. So, we tried Luggage Free instead. 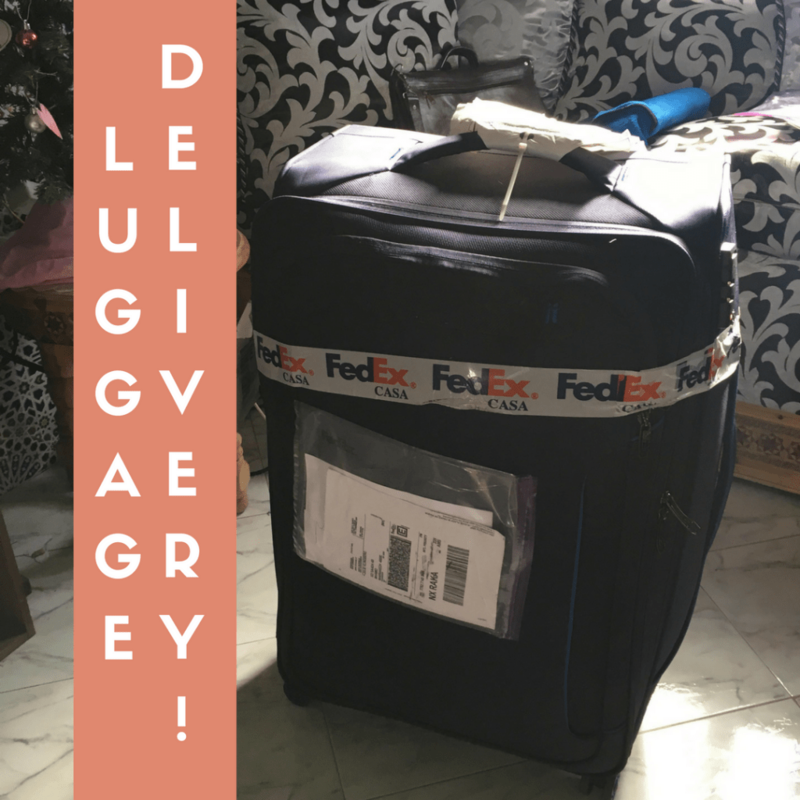 The instructions we received were straight forward; pack, prepare a packing list of everything that is in the bag, leave it unlocked, affix a label to the bag, schedule the pickup to coincide with your flight and arrival time. It was advised to leave out food items and medications (over the counter and prescription). We listed everything, down to the book titles and brand labels on clothing, knowing Moroccan customs are particularly difficult. The new bag that it was packed in had a built in lock with a release button for customs and airport officials to use if they don’t have the code. With labels attached, the FedEx delivery man appeared and whisked it away. Then I held my breath. Because it’s done through FedEx there is a tracking number to follow along the way. It didn’t take long for the bag to arrive in Casablanca where it sat. A few days later we got word that customs couldn’t open the bag and did we have the code or could they break the bag. We immediately responded with the code as well as drawn diagrams of how to unlock the bag if they couldn’t get the code to work. The Luggage Free team worked with us tirelessly to get the issue resolved and the bag discovered. We also called the FedEx office in Marrakech daily for updates. It took some time but eventually the bag was released and very promptly brought to our front door. Overall, I think this is a great idea and could really make life easier especially when you already will have to pay for bags to reach your final destination, and/or have multiple stops where your bags could get lost. But, I’m not sure if it’s the best solution for shipping your bags to Morocco. If you do decide to use it for travel to Morocco, make it as simple as possible. Keep out all foods, medications, make sure you write a very detailed packing list, and leave the bag unlocked. I want to make it really clear the issues that led to the bags being held were due to Moroccan customs officials holding the bag a ridiculously long time. My takeaway from this experience was that the service is good and most importantly the staff were really great to work with. The customer service was great and they stuck with me throughout the entire process. The price is also very reasonable, and starts around $2.20 a pound. When you’re paying $100 for an extra bag flying internationally the price breaks even. There’s also a set fee for golf clubs, skis, and bikes – ideal for anyone bringing along this equipment. I will certainly be trying Luggage Free again, but probably not coming to Morocco. Why don’t you think it’s the best idea/would you not use the luggage free for Morocco? 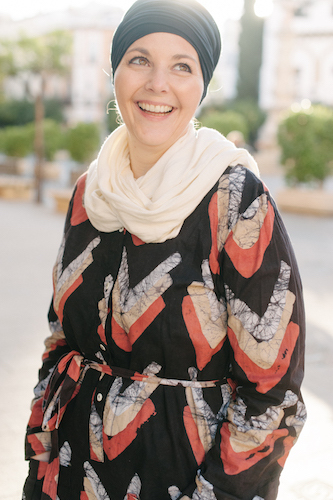 Hi Sarah – as I shared in the article, the delivery end with Moroccan customs was a bit of a nightmare. If going on vacation or the like it might be hard to know when your things would actually be released from customs and delivered. Great post – thanks for the useful info. I’m another American married to a Moroccan (I lived in Rabat and he is from Ozz) so I really appreciate your posts. Have you used a mail forwarding service? Trying to research different options. I haven’t used mail forwarding and typically don’t trust the regular mail delivery service in Morocco.